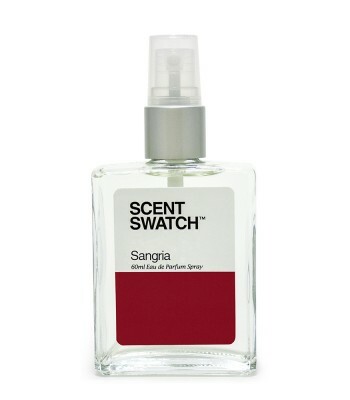 A floral-fruity fragrance for women. Top notes are osmanthus, apple and waterlily. Middle notes are honeysuckle, jasmine and lotus. Base notes are orris, musk and cashmere wood.